Arsenal legend Tony Adams believes Unai Emery is focused solely on improving his team. 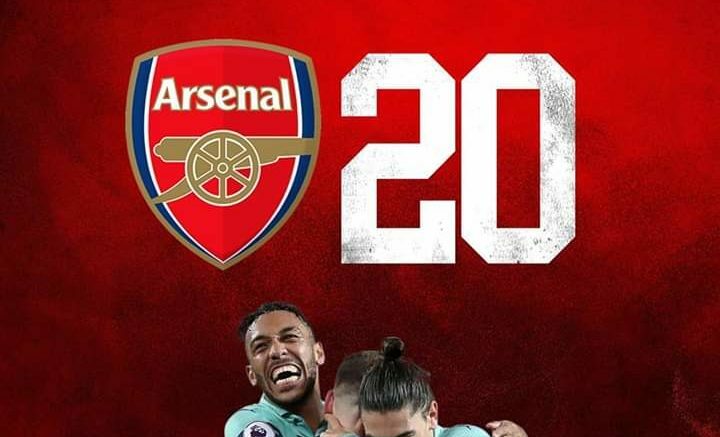 The Spaniard replaced long-time manager Arsene Wenger in the summer and has lead the Gunners to a 20 match unbeaten run across all competitions. And Adams says that the new structure at the club allows for Emery to prioritise his squad over other tasks that were under Wenger’s control. “The coach is obviously a lot different from Arsene,” Adams said. “He just concentrates on the team now and he’s getting them motivated. “I would have taken seventh or sixth to be honest with you, don’t get me wrong, it’s a transitional year. “The new coach has come in, there’s a hell of a lot of changes, the structure’s changed. Be the first to comment on "Unai Emery better than Wenger; Spaniard focused solely on squad – Arsenal hero Tony Adams"